# 1 – An insightful article from Dr. Robert Anthony on struggle…. the end, and you missed most of the fun sights on the way. As it turns out, struggle is highly overrated. they keep us from seeing the truth that’s right before us. you perceive you don’t have, instead of embracing what you do have. much available to us, yet we continue to strive for more and more. 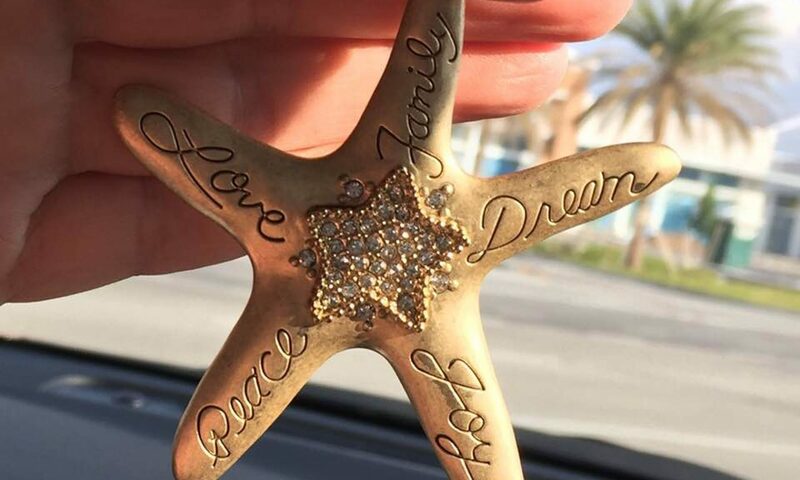 everything you need in this moment. is this thought that allows you to create anything you desire. large or small, make note of it. It will only take a few moments and will AUTOMATICALLY put you in the Flow. # 2 – And I’ve featured this before, but I really like it and it is from Dr. Anthony and goes so well with his article in Tip # 1. Supposedly it’s one of his favorite affirmations…. # 3 – And this seemed to fit perfectly with # 2…. Today marks 41 years of wonderful life that I’ve lived, and as a birthday present to all of you, I’m publishing a free ebook: The One Skill: How Mastering the Art of Letting Go Will Change Your Life. Last year I started a tradition of giving people gifts on my birthday, to celebrate the fact of being alive, and my gratitude for those in my life — I published the Little Book of Contentment for free a year ago. This year I continue the tradition with my new ebook on letting go: The One Skill. It’s about learning the skill of letting go, and how that will help you with every problem in your life. From stress to procrastination to habit change to loss and much more. It’s an amazing skill, and the better I get at it, the better I am at life, the happier I am. 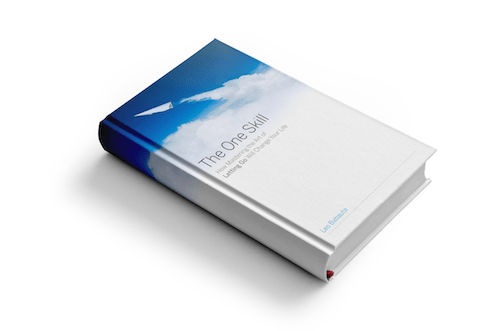 You can download the book for free here: The One Skill ebook (pdf). I’ve also exported it as an epub (download) but not tested it yet. And here’s the mobi file for Kindle & other ebook readers (thanksDaniel Pavey!). #5 – And here’s a free event from Humanity’s Team University to check out…. Receive a Oneness eBook when you register! The Living in Oneness Summit is just around the corner and free of charge. It is our destiny to live this way but rather than take the arduous path why not take a shortcut? The problem in taking a shortcut is that different authors and speakers connect with different audiences. There is no single author or wisdom source who speaks to everyone. This is why the Living in Oneness Summit has reached out to over 24 of the most respected authors and wisdom sources we know to be part of the 2014 program. Each brings different wisdom but each is respected as an authority on living in Oneness in one or more parts of our life. Some are well known and others you will be so grateful you are meeting for the first time. Hear Evolutionary Leaders Neale Donald Walsch, Barbara Marx Hubbard, Bruce Lipton, James O’Dea, Nina Meyerhof, and Barbara Fields, among the 35 inspiring speakers who are part of this year’s program. See the entire program and list of speakers!